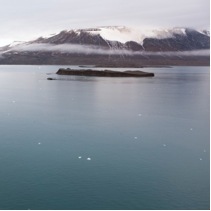 Nowhereisland was floated here all the way from Nyskjaeret in Svalbard in the Arctic!!!!! Conceived and made by artist Alex Hartley, the project questions in a playful way our notions of: citizenship, territory, ownership, nationhood – the nature of ‘floating rocks’. 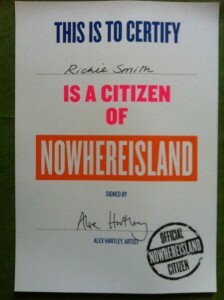 If you meet up with the tour of the south coast, you too can become a citizen of Nowhereisland. Image: (above) Nyskjaeret in Svalbard, original location of Nowhereisland.. Courtesy Alex Hartley, photo: Max McClure. Several young people had the opportunity to make the incredible journey from Nyskjaeret having never been to the Arctic before. What a project of opportunities! I just love the idea that for a short period of time, there is a completely new island sited along the UK coastline. I came across it in Weymouth where it was staked out for the Olympics. It will visit Bristol docks as well as Jennycliff Bay in Plymouth Sound from the 4th – 12th August. 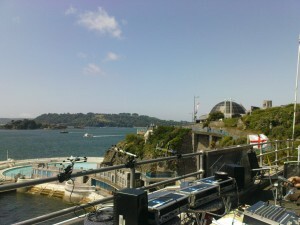 I spent time on Plymouth Hoe (2009), receiving transmissions of sound from all around the great land and seascape. 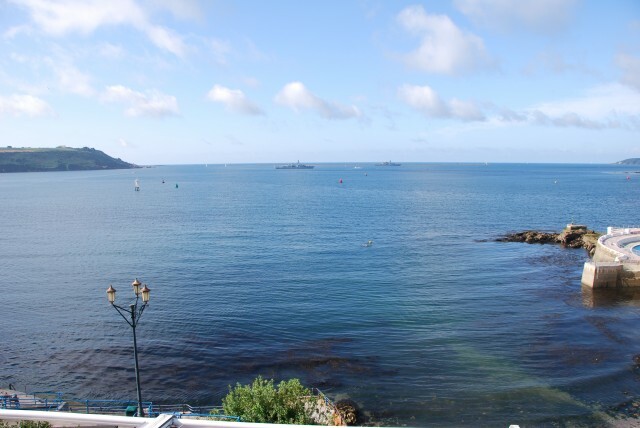 People came to the Terrace Café to listen in to the project Sounding Plymouth Sound. You can see for miles around and imagine the bay like a big basin. Here are our receivers picking up sounds from round the bay including from 60m up from a mobile phone attached to weather balloons and 10m under the water from our hydrophone transmitting from Sea Trek (the boat) out by Asia Pass. Under water traffic noise – pity the fish! Have a listen to Plymouth Radio and hear what’s going on with Nowhereisland. 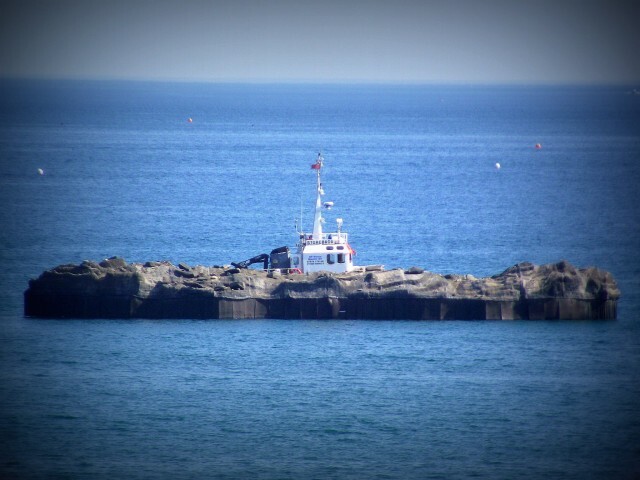 You may hear more sounds from Sounding Plymouth Sound on the radio as well – (the project described above).